Service management solutions have been around for at least two decades. Yet, not all the roles and processes for services had solutions. That is changing. This is the second article in a series of service management solutions. Many solutions considered in the field service segment focus on the product maintenance process. 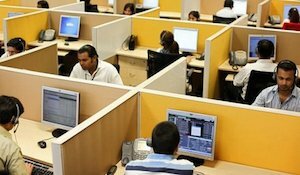 And for a long time the major players were really doing inventory optimization1 plus a collection of additional modules which varied by provider—call centers2/dispatching, or mobile tools3 for technicians. But today we have a broader, more complete view of what a solution is. Though important, these earlier solutions not only were not end-to-end, but did not really include the customer. Yes, self-serving self-service was included, but it was not a solution that was designed from the customer’s vantage point. Service management solutions have been around for at least two decades. Yet, not all the constituencies had automation at their service to ease their work and improve their performance. 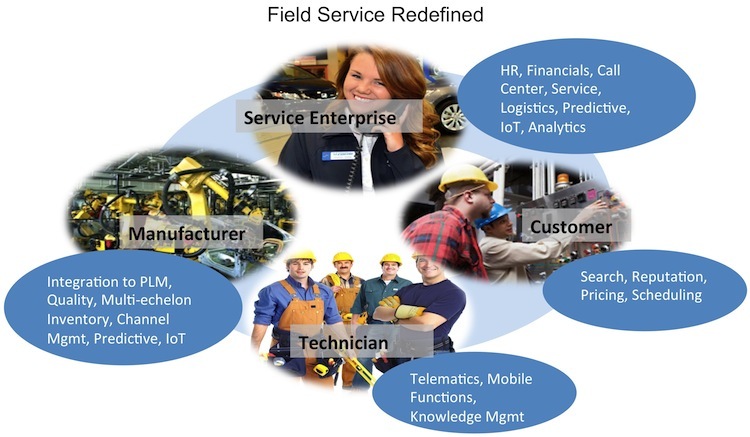 And roles and business models are changing, as we discussed in Field Service Revitalization in the last issue. Distributors now are performing services,4 as are third-party service providers. In the past, the repair guys—from independent service providers of big/brand equipment to the local plumber—essentially had no tools to support their work. Today there is a profusion of mobile technology, fleet management, scheduling, telematics, and accounting systems for small business. Before, the customer was barely considered in the solution landscape. Especially in the SOHO and home markets, the customers’ need to search, research, find, schedule, assess value, and find reputable service providers was not part of commercial solutions. Entrepreneurs find and take advantage of such gaps. As a result, many important online networks from consumer to business are now available. For instance, Angie’s List for consumers now has commercial counterparts emerging. Solutions today have a kind of center-of-gravity focus on specific key roles in the management of services. The Service Enterprise—managing the service business, including processes, people and financials for the service department or a service company; in essence, an ERP for service management companies. Product Lifecycle Management (PLM) for large enterprises is represented by PTC, who supports a broad range of industries from automotive, high tech, medical devices and so on, integrating their PLM, IoT and Service Management solutions. 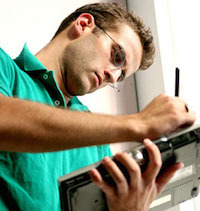 A more competitive space is the technician’s. An example of a company that caters to both large and small enterprises is FieldAware. FieldAware supports rich mobile applications, so thousands of SMBs can use this solution. As well, large manufacturers can use it to manage deep channels of certified repair partners. The field service market was fairly modest in size with a slower pace of growth. But that is changing. We see a steep pickup in market growth from both cloud/mobile technicians, and revenues from marketplaces, as well as large enterprise projects. In subsequent articles, we dig a bit deeper into functionality and show you what to look for in solutions as well as who to look at. Read Service Solutions: What to Look For in the next issue.